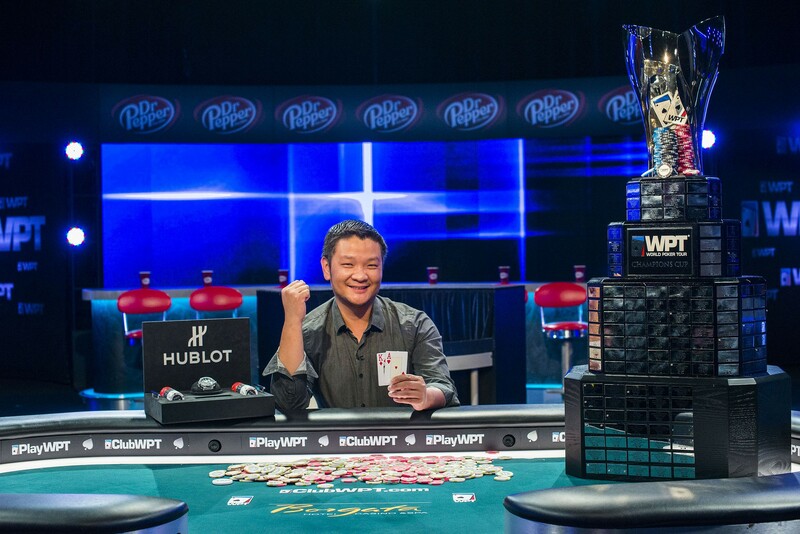 The World Poker Tour has a brand new addition to the prestigious WPT Champions Club and his name is Guo Liang Chen! 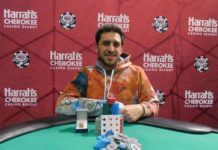 Chen fought his way to the winner’s circle after a 10-hour final table in the Season XVI WPT Borgata Poker Open Championship and took home a first-place prize of $789,058. In addition to the lion’s share of the prize pool, which includes a $15,000 seat into the season-ending WPT Tournament of Champions, Chen was awarded a luxurious Hublot Big Bang Steel watch and a $5,000 membership to JetSmarter, the official private jet partner of the World Poker Tour. In the end, the action at Borgata Hotel Casino & Spa in Atlantic City, New Jersey, came down to Chen against Gregory Weber. Two battled back and forth with one another, but eventually everything turned in Chen’s direction after he gained a ton of momentum thanks to picking off a big bluff by Weber. From that moment on, it was all Chen as he powered his way to victory. 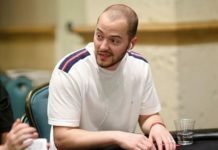 Chen entered this event as a man with 15 live tournament cashes on his record, 11 of which came from events at Borgata. 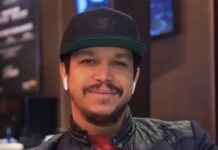 His previous best score was for $13,858, but as evidenced by his words after the event was over, he had nothing but the utmost confidence in himself. With his name forever engraved on the season-ending WPT Champions Cup, Chen will go on to compete in the WPT Tournament of Champions against the best of the best, but for now he’ll bask in the glory that comes with earning his first World Poker Tour title. *First-prize amount includes a $15,000 seat into the season-ending WPT Tournament of Champions.